People in Need (PIN) is a Czech non-government organization working in over 20 countries around the world, mostly in conflict or emergency zones. People in Need has been active in the Western Balkans since the conflict in Bosnia and Herzegovina ad subsequently in Kosovo for emergency support. 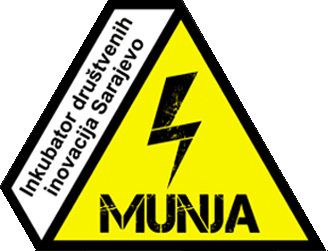 In 2008 operations were set up in Serbia and Kosovo, and since 2016 in Bosnia and Herzegovina. PIN is a non-profit organization founded on the ideals of humanism, freedom, equality and solidarity. We consider human dignity and freedom to be fundamental values. We believe that people anywhere in the world should have the right to make decisions about their lives and to share the rights expressed in the Universal Declaration of Human Rights. We strive for a society that is open, informed, engaged and responsible with respect to problems at home and around the world. We want to actively participate in shaping a society where cultural, ethnic, racial and other differences are a source of enrichment rather than conflict. In Bosnia and Herzegovina PIN has been working on Deinstitutionalization of People with intellectual and psycho-social Disabilities (PwD) as well as Good Governance. In the coming year we are also considering to start working on Energy Efficiency. Coordination of specifically professors, students and Self-Advocates (PwD) in Sarajevo and Banja Luka; mobilise students and coordinate Self-Advocates Ambassadors (PwD) to attend various events; capacity building of students and self-advocacy groups to advocate for the rights of PwD; support and coordinate experts in their work; support and organise a journalistic competition, coordinate the jury and get the best articles published; advocate for amendment of the law, legal independence of self-advocacy groups and independent living of PwDs; and plan and disseminate advocacy materials and media appearances of self-advocates. Ensures all aspects of project cycle management, including planning, implementation, monitoring, reporting, financial management, etc. Ensures compliance with all given guidelines and procedures, both internal (PIN’s) and those of other donors (incl. procurement, accounting, contract approvals, reporting, visibility, etc.). Oversees financial management of the assigned projects together with Finance Officer, incl. budget follow-up, cash-flow and spending. Regularly represents PIN at coordination groups and communicates with all relevant stakeholders, including LNGOs, INGOs and IOs, regarding the outputs of the program. Other relevant assignments corresponding to actual needs of the program. The candidate should have experience in project management, and knowledge of social inclusion and protection. He/she should be able to work independently, has good coordination skills and can organize events in close collaboration with academic institutions. Based on PIN’s salary scale. Kindly send your CV and a motivation letter in English to [email protected] before 23 January 2019. 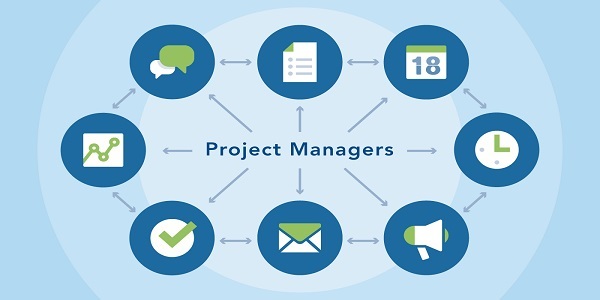 Please use “Bosnia and Hercegovina – Project Manager” as subject of your email.